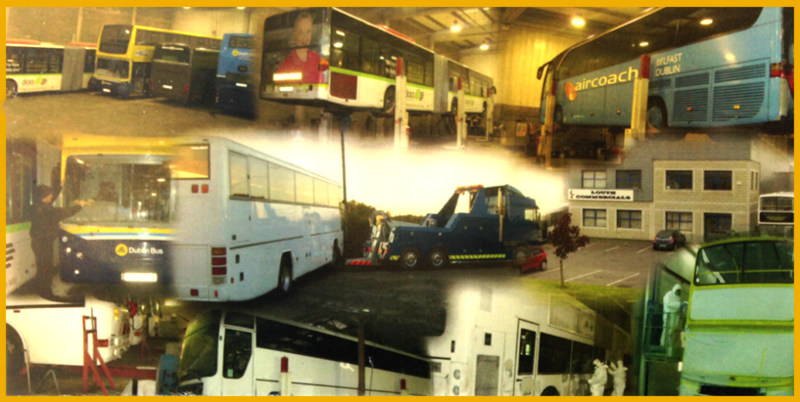 Louth Commercials have been undertaking work for Bus Eireann/CIE for approx 29 years. We have carried out regular maintenance on both school and service fleet for many years and currently maintain a portion of the school bus fleet in the Dundalk, Drogheda and Cavan areas as part of the existing school bus maintenance contract. In addition to mechanical maintenance we carry out body repairs, accident damage and re-finishing work for both public and private operators.